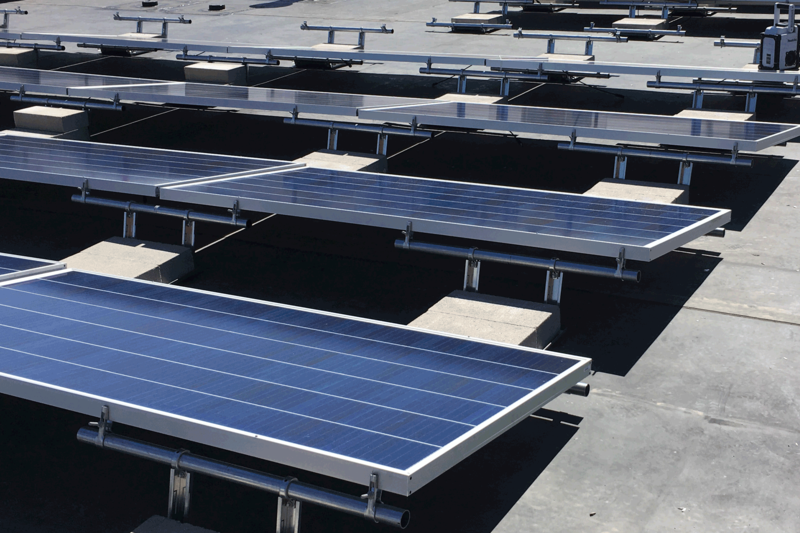 The new EcoFoot3 low-ballast-weight, modular racking system was selected by Independent Power Systems to mount 150 solar panels on the Nissan Dealership in Boulder, Colorado. In addition to using solar to supply facility needs, Nissan Boulder plans to charge their electric vehicle inventory with power generated by the 50.25 KW system. Nigel Zeid of Boulder Nissan estimates the installation will keep 416,000 pounds of CO2 out of the atmosphere. “The amount of power we’ll save is just massive,” says Zeid. 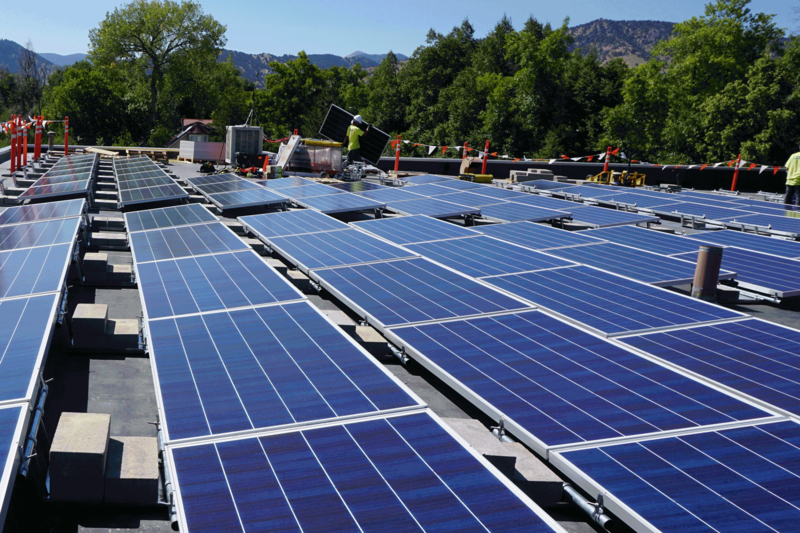 The installation was made possible in part through grants and support from Independent Power Systems and Boulder County’s Partner’s for a Clean Environment Program (PACE). 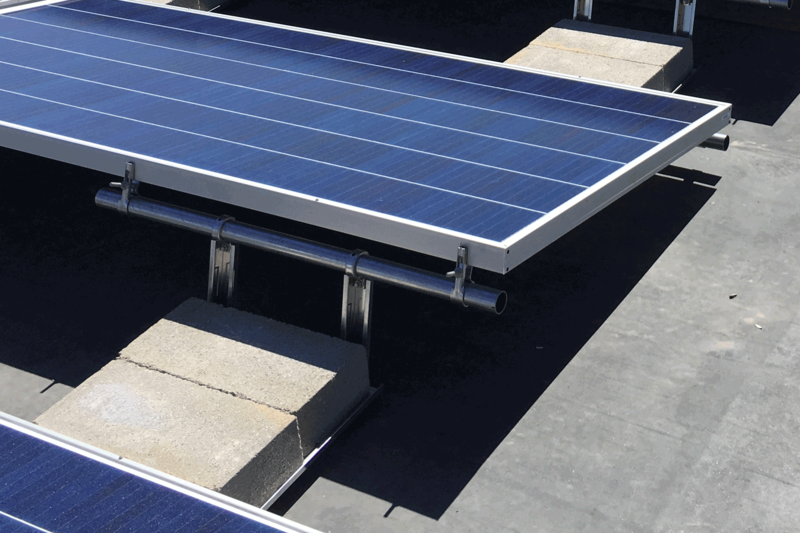 EcoFoot3 is made in the USA, as are all Ecolibrium Solar products.